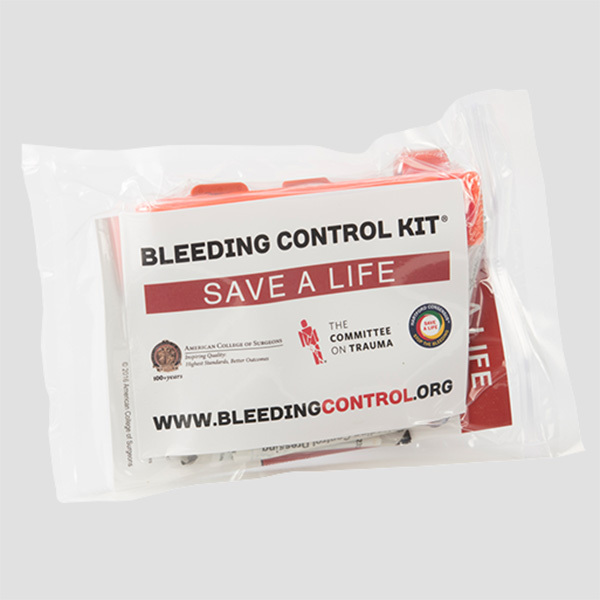 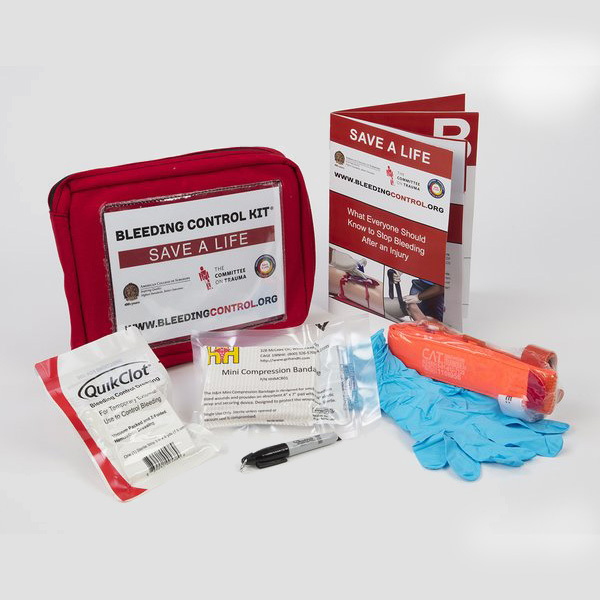 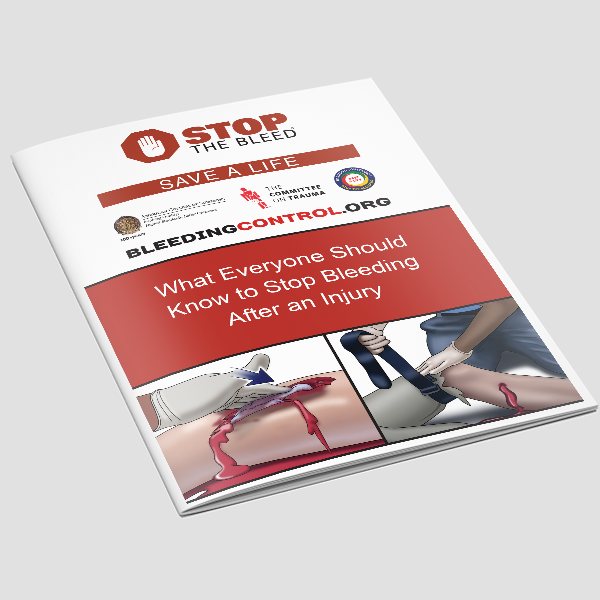 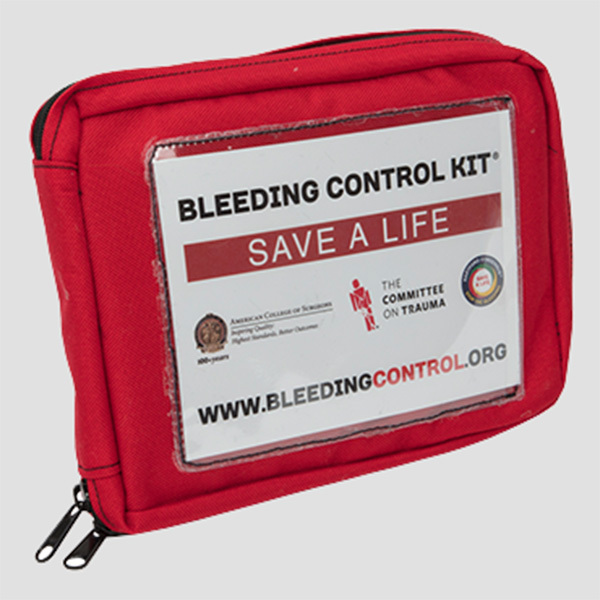 Contents in the Premium Personal Bleeding Kit are packaged in a zippered red nylon bag for long-lasting durability. 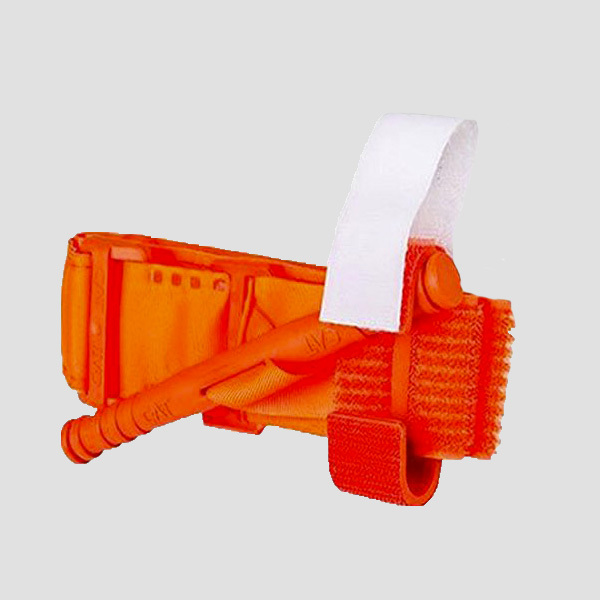 Bring it with you camping or hiking, at sporting events and on trips. 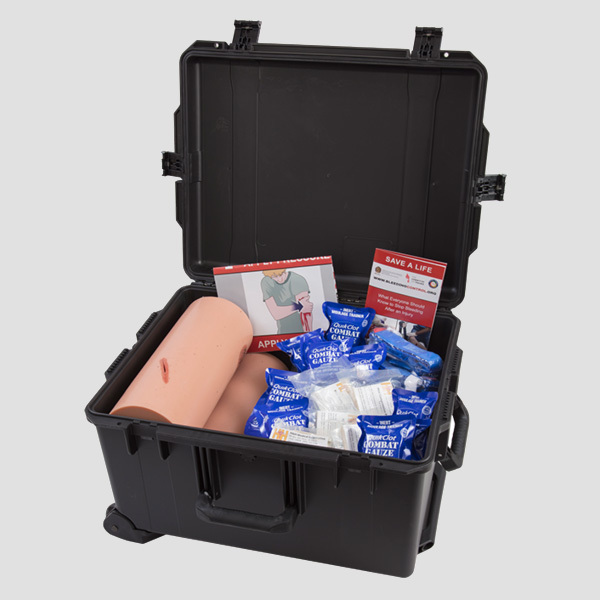 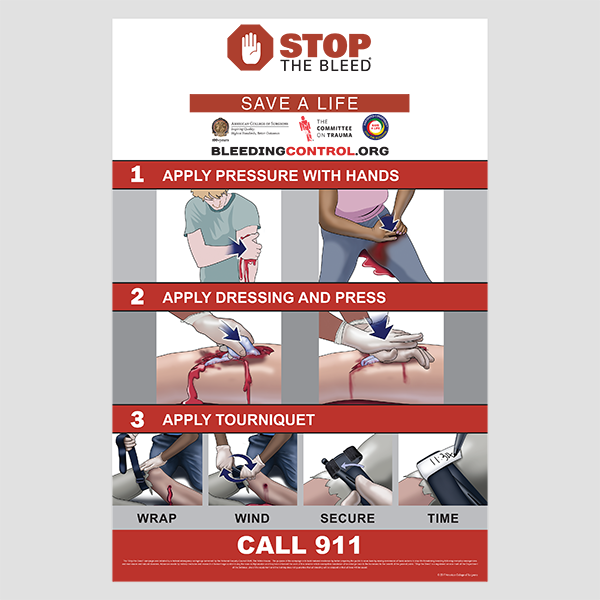 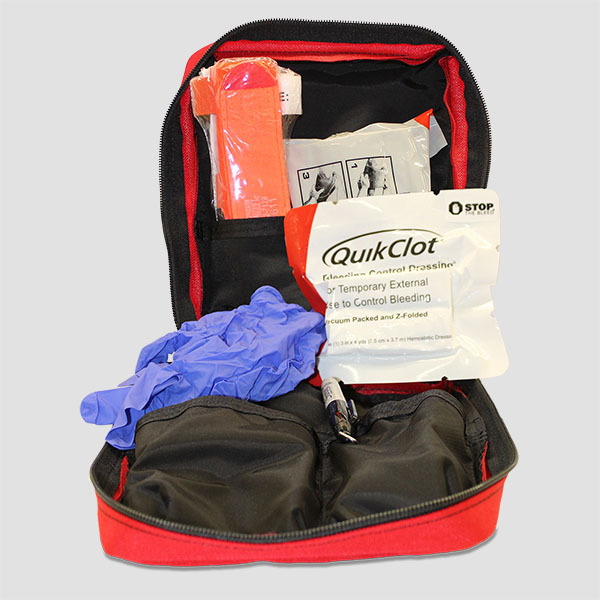 The zippered nylon bag will protect the kit and keep you prepared for a bleeding emergency wherever you are.